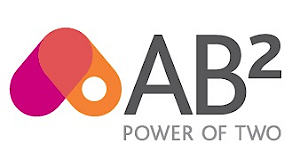 Following its acquisition of the Cascade non-alcoholic drinks brand in Australia last July, Coca-Cola has revamped the brand, with the new-look packaging available from August. The range includes adult sparkling drinks, sparkling apple juice, fruit syrups and cordials. 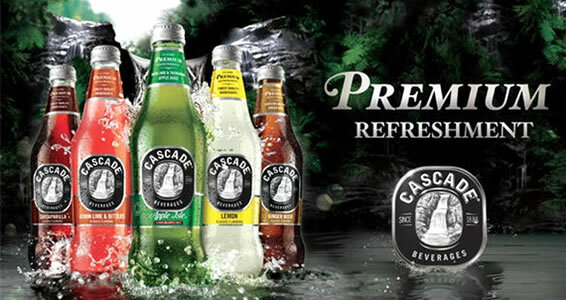 Coca-Cola has also announced the release of a new range of Cascade mixers, which include tonic water, dry ginger ale, soda water, cranberry, lime and soda. 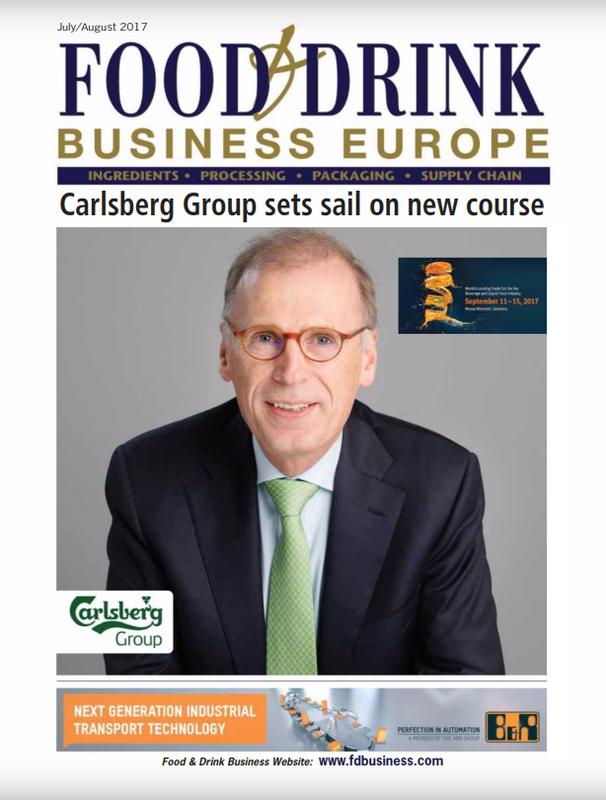 “Under the Cascade brand, we will now be able to offer a complete portfolio of drinks to suit the needs of adult consumers,” said Cascade marketing manager Caroline Bonpain. 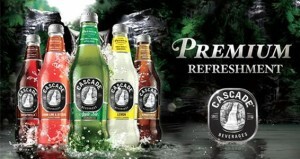 TCCC group marketing manager for new growth platforms, Scott Cameron, said Cascade non-alcoholic presents the ideal opportunity for TCCC to expand its portfolio of beverages to appeal to a broader base of Australian adult consumers in a category worth an estimated $1.2bn, growing at 10% a year. Innovation in Action – SpiralVeyor® SVs For Primary Packages!